Research to Insight (r2i) is PwC’s global Centre of Excellence for market research and insight. For over 20 years we’ve undertaken some of the most prestigious and thought provoking research in Europe, the Americas and Asia Pacific. We offer a full suite of market research solutions and deliver analysis and insight for global clients, ranging from Fortune 500 companies to national governments. This insight informs strategy, drives performance improvement and supports change. 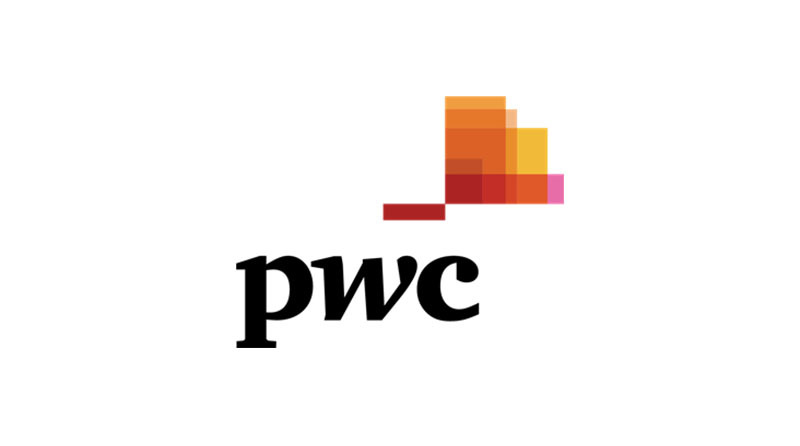 r2i also works closely with the PwC international network to develop cutting-edge thought leadership and Points of View, informed by our research with internal and external senior executives and other experts.